The time is now to stop School Bullying! The horrific and violent tragedies that have been happening in our schools, both recently and in the past, need to be our wake-up call ~ and if not now, when? And while there are multiple reasons why these tragedies occur, I believe that dealing with school bullying needs to be on the list. There are very real ramifications to school bullying that we should all face. The victims of this type of bullying often become alienated from their peers and begin to feel inferior. And what we feel about ourselves when we are children often continues on into adulthood. These continuing behaviors can even be seen in our workplaces. That is why I addressed the consequences of workplace bullying in one of my previous articles. When adults are bullied, their health and work productivity plummet. It also “takes away from the environment most business owners are trying to create – an environment where each employee is encouraged and rewarded” and feels safe. Find out more about the consequences and solutions to Workplace Bullying in “Bullying ~ Adults do it To!”. The effects and practice of bullying starts early. It happens on our playgrounds and in our schools ~ often from the elementary level on. Instead, we need to address the behavior of the bully, not the victim, square on. We need to get students, teachers, parents, and administrators on board. We all need to be in on the solution. Create and participate in more peer mediation and student groups to address the problem. Be willing and encouraged to stand up for the victims of bullying. Practice the idea of “see something, say something”. Let no one sit alone at lunch! For children who feel alienated and bullied, lunch time is a time of loneliness and isolation. It is only exacerbated when they see the rest of their peers sitting with their friends and having fun. But there are ways for students to help. I recently came across an article about a program started by Denis Estimon, a former high school student, to help solve the problem. Along with some of his friends, Estimon started a club called “We Dine Together”. Each day group members would seek out anyone who was alone at lunch and simply sit down with them. Before long, these students, who may not have ever connected without the program, would get to know each other and form real friendships. Estimon, who has graduated since starting the group, has dedicated himself to taking the program nationwide. Find out more about “We Dine Together” here! And while getting the students themselves involved in stopping school bullying is good, it is not enough. Adults must take on the biggest role for finding a solution! 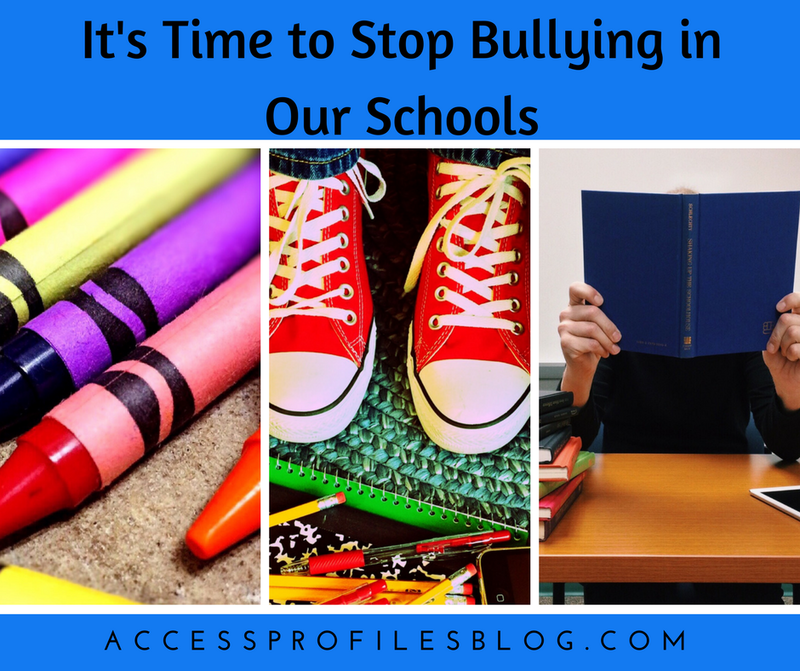 Teachers, Administrators, and especially Parents, must join together and help put an end to bullying in our schools. Keep an eye open for instances of bullying. Look for students who are loners, who are feeling alienated, or are being bullied. Act quickly on observed instances and accusations of bullying. Place their focus squarely on stopping the bully. Establish a strong, detailed anti-bullying policy. Equip teachers with the training and tools to spot bullying. Act on allegations of bullying from teachers, students, and parents. Establish clear consequences for both bullying and retaliation against those that report bullying. The focus needs to be placed entirely on stopping the bully. The victim should never be made to feel that they have somehow brought the bullying on themselves. They should never be told to simply ignore it and it will stop or that it is part of growing up. We must all take a stand and say “Bullying is never okay”! However, the most important piece to solving the school bullying puzzle lies with the parents. 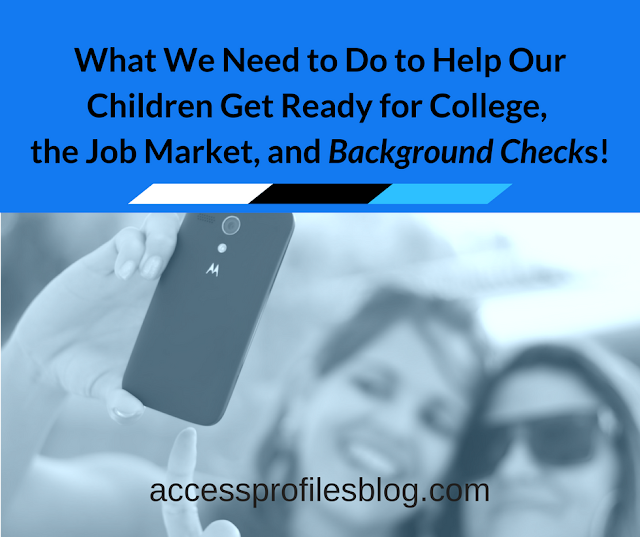 How parents address the issue of bullying at home carries over into our schools. Never tolerate bullying at home. Never be a bully themselves. Promptly address any bullying behavior from your own children, other children, or even adults. Cooperate with the school or other authorities if your child is bullying or the victim of bullying. Monitor your child’s social media for bullying and mentions of bullying. Be aware of both things they post and share and posts they see from others. Cultivate an atmosphere of open communication with your child. 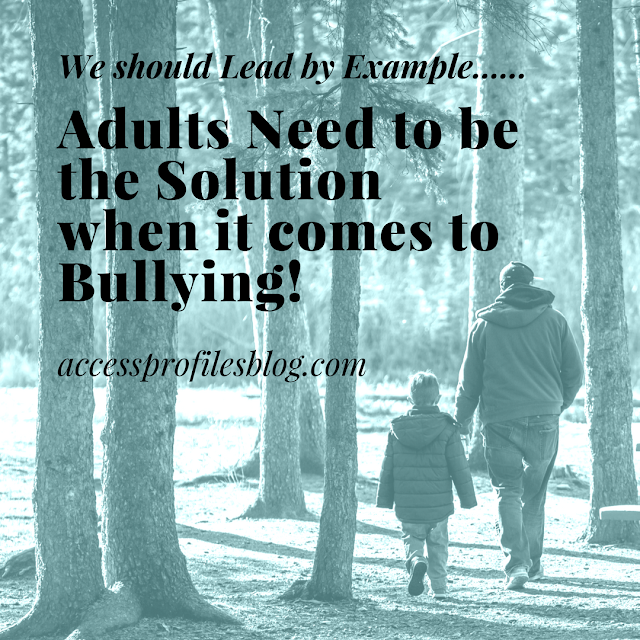 Acting as an anti-bullying example is the most important thing a parent can do. How we treat our children, our spouse, other family members, friends, and even strangers has a great impact on our children. If we act with kindness and compassion, our children will learn to do the same. But, if instead, we are critical, rude, and bullying ourselves, our children will learn by our example and think that is how they are allowed to behave. The bottom line is that bullying is not acceptable and it should not happen in our homes or in our schools. We must do what we can to stop it early. Ending bullying will go a long way towards making our schools safer and more focused on what they should be ~ the teaching of our children and helping to develop strong, caring adults. This should be our ultimate goal. But, to truly stop school bullying, we cannot continue to place the burden mainly on our students. We must, as adults, do everything we can to identify and help those who are left out, ignored, and bullied. Remember, children who bully often grow up to be adults who bully. And children who are the victim of bullying can grow up to be fearful or angry adults. Neither is good for them as individuals or for the safety of our society. Stopping bullying early can help save us from the future ramifications caused by allowing it to continue. The time is now for us to work together to find a solution and, for once and for all, stop the bullying of our children. 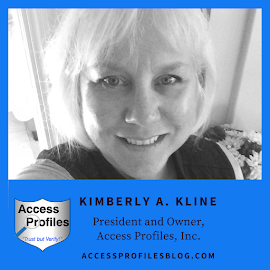 Access Profiles is a company dedicated to helping businesses hire more safely and effectively. Learn more About Us and our Background Investigation, Business Mentoring, and Security Consulting Services. Subscribe to our blog and receive one new article each week filled with tips and information to help You and Your Business Succeed!